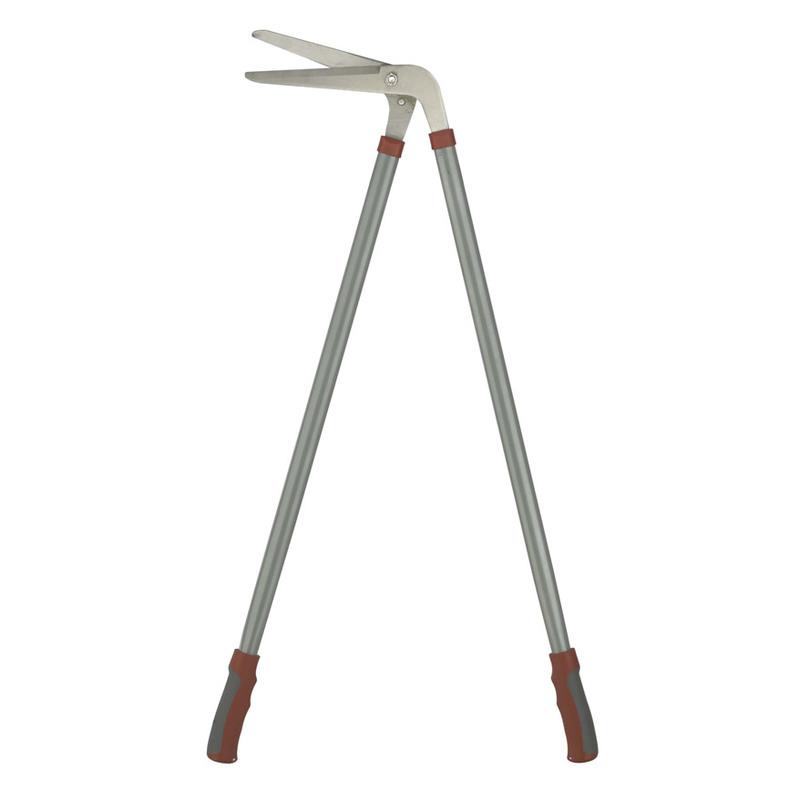 Traditional Ash Handle & Stainless Steel Tines. 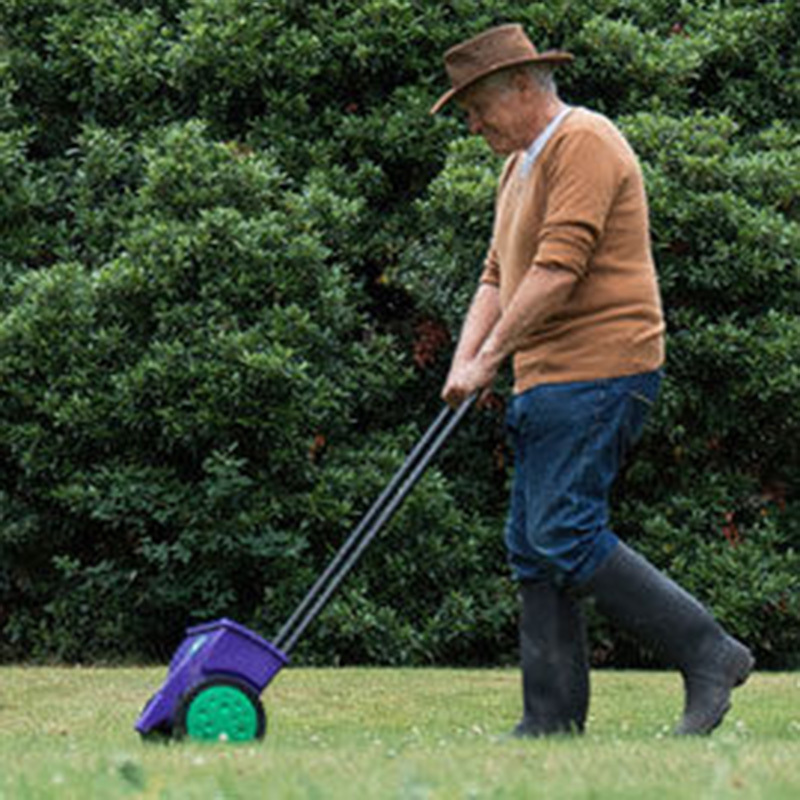 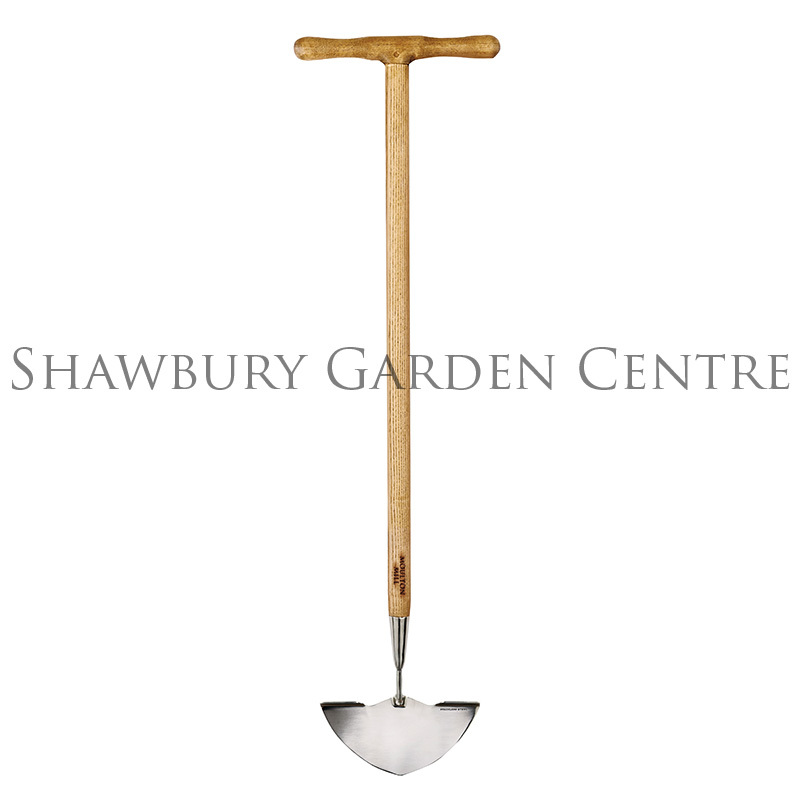 From the Greenman range of traditionally styled gardening tools. 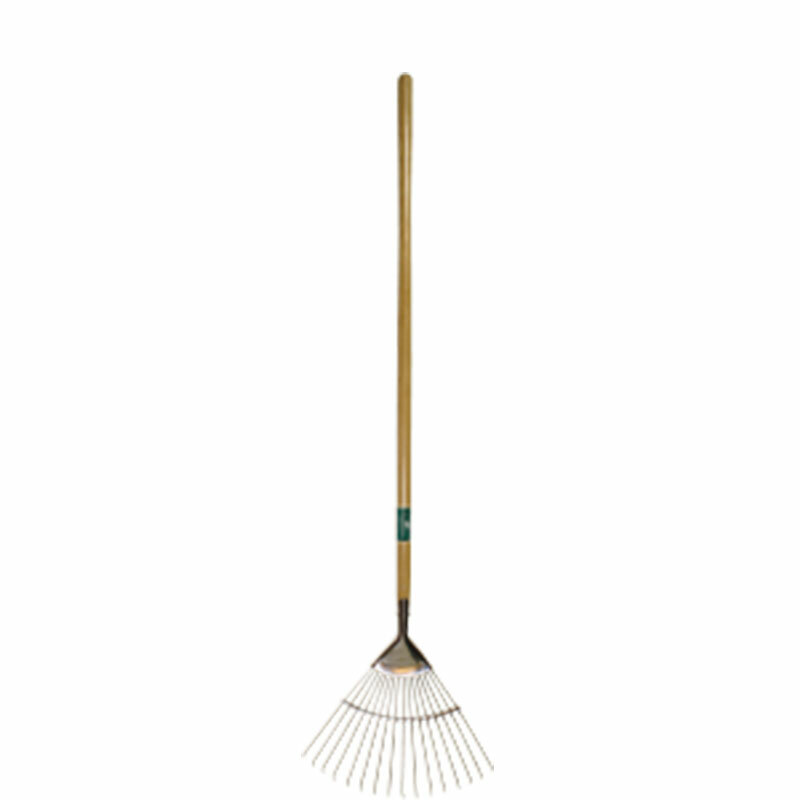 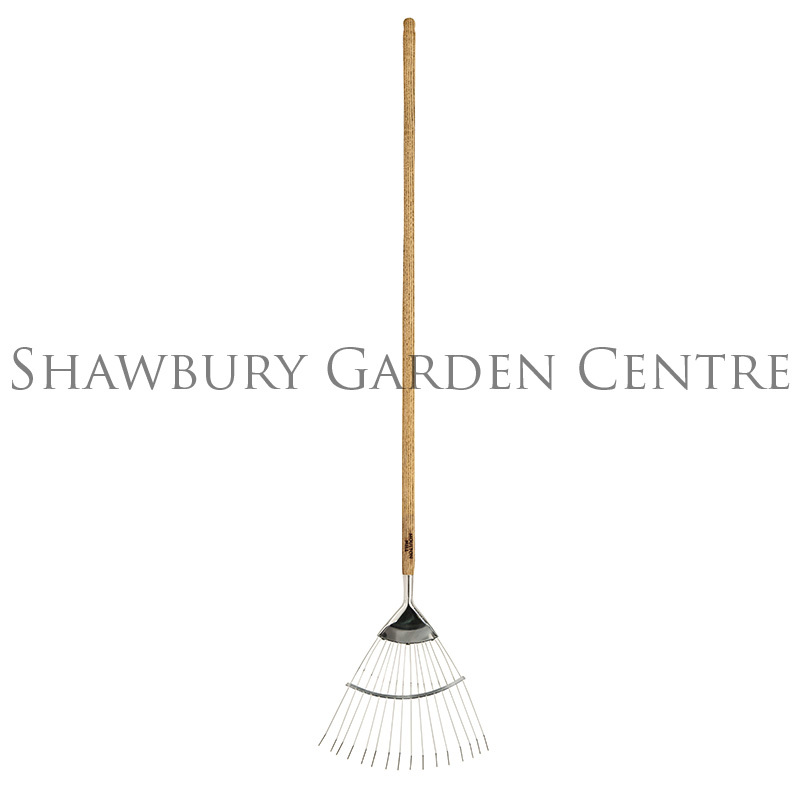 If you would like further information about Greenman Ash - Stainless Steel Lawn Rake, please contact our garden centre at Shawbury just outside Shrewsbury in Shropshire, by calling 01939 251315 or emailing.